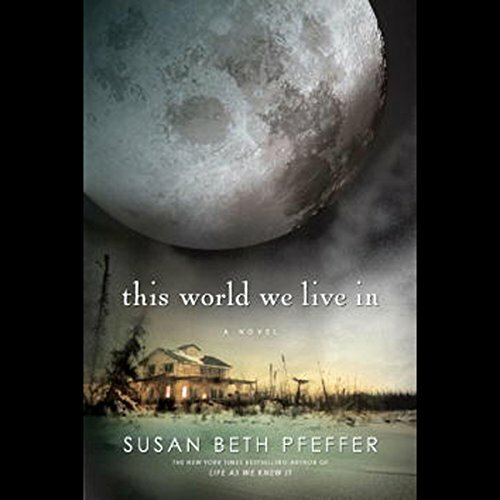 Showing results by author "Susan Beth Pfeffer"
It's been a year since a meteor collided with the moon, catastrophically altering the earth's climate. For Miranda Evans life as she knew it no longer exists. Her friends and neighbors are dead, the landscape is frozen, and food is increasingly scarce. The struggle to survive intensifies when Miranda's father and stepmother arrive with a baby and three strangers in tow. Buy the text version - avoid this annoying voice. 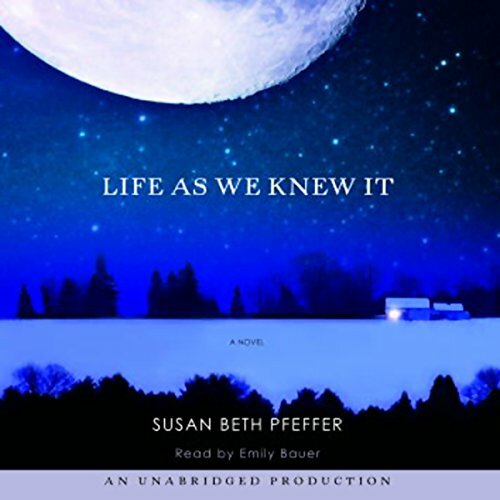 Susan Beth Pfeffer's Life as We Knew It enthralled and devastated listeners with its brutal but hopeful look at an apocalyptic event - an asteroid hitting the moon, setting off a tailspin of horrific climate changes. 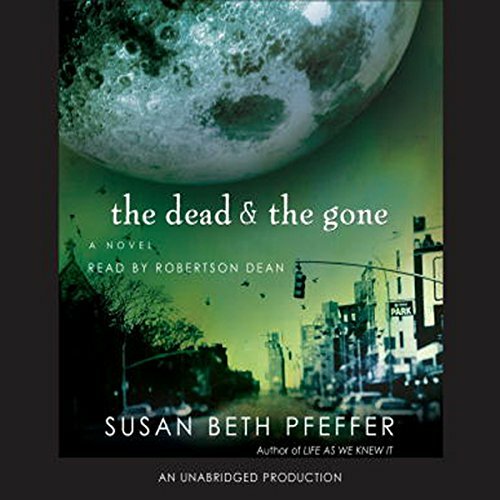 Now this harrowing companion novel examines the same events as they unfold in New York City, revealed through the eyes of 17-year-old Puerto Rican Alex Morales. Miranda's disbelief turns to fear in a split second when a meteor knocks the Moon closer to the Earth. How should her family prepare for the future when worldwide tsunamis wipe out the coasts, earthquakes rock the continents, and volcanic ash blocks out the sun? Willa is lucky: She has a loving blended family that gets along. Not all families are so fortunate. But when a bloody crime takes place hundreds of miles away, it has an explosive effect on Willa's peaceful life. 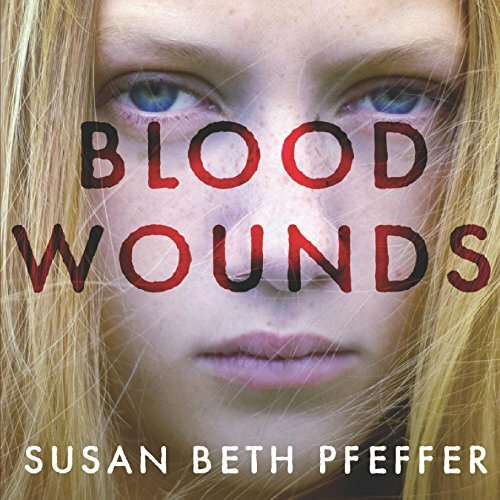 The estranged father she hardly remembers has murdered his new wife and children, and is headed east toward Willa and her mother. 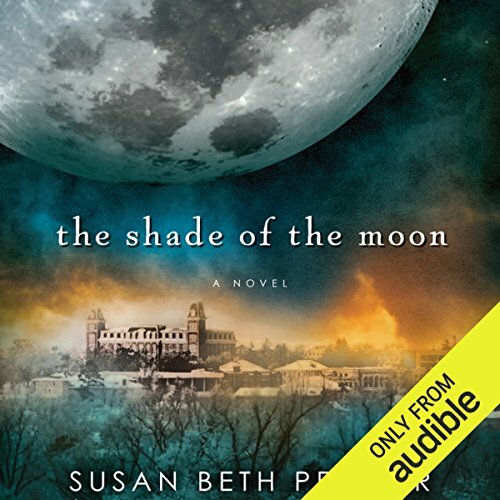 Under police protection, Willa discovers that her mother has harbored secrets that are threatening to boil over. Has everything Willa believed about herself been a lie?